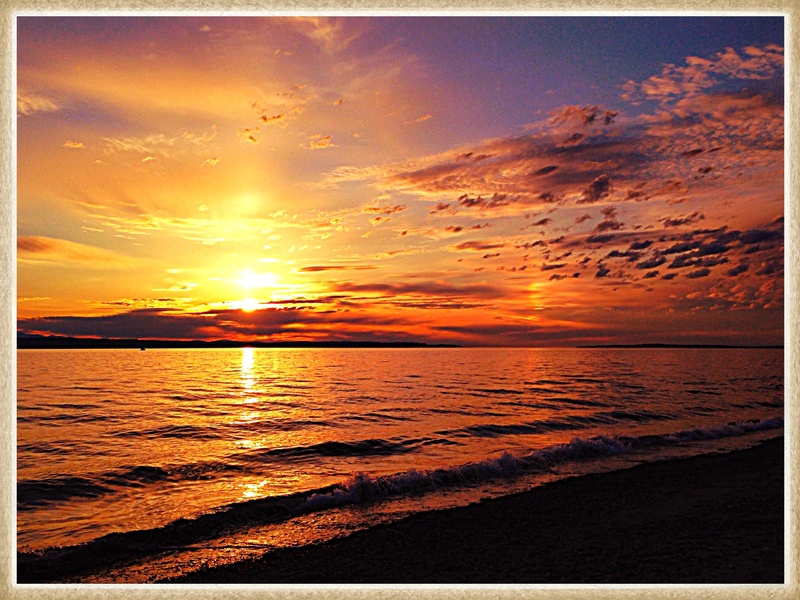 If I wasn’t traveling tonight I would right here be at our favorite beach in Edmonds. This sunset was part of a beautiful evening last week and is posted as part of Sue’s A Word A Week Challenge: Vibrant. When I saw the word of the week I knew right away which photo I wanted to post :). Glad you like it! Stunning! How does the New Mexico sunset compare? Absolutely beautiful. Thanks for sharing this! Oh you’re welcome! Thanks for visiting! Very special sunset that’s excellently captured. Nicely done! That is a Gorgeous sunset image! Breathtaking! Thanks! It was a beautiful evening and one of the reasons I love living here in the Pacific Northwest.